Holy stoppers: the Atomic Backland Tour binding with an innovative brake! Weighing in at a svelte 325g per side, the binding flaunts one of the highest feature-per-gram ratios we’ve seen. It includes all the creature comforts necessary to coax you into doing just one more lap. In addition to all the bullet points from the brakeless version, the Backland Tour + Brake offers five widths to choose from to perfectly fit your skis. The brakes have a reliable on/off switch to change the sinister-looking arms from walk mode to ski mode (a move that can be accomplished without stepping out of the ski). The binding is refreshingly simple, straightforward, and has a logical approach to stopping a backcountry ski. The toe piece is a sturdy beast that features uphill tech-efficiency and serious downhill chops. An oversized lever increases ice-breaking and socket-clearing power while a patented aid helps with step-in. The heel piece adjusts 30mm for different boots and offers a flat-on-ski mode to ameliorate those long approaches. Two risers help with climbing once you get there. An integrated crampon receptor has you ready for spring. Interestingly, the Backland comes with three release springs that let you swap between mens, womens, and expert level settings. 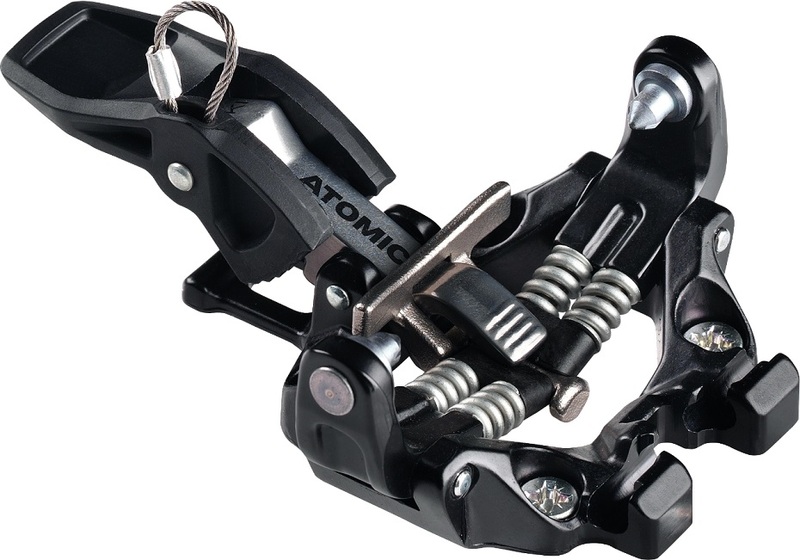 The Atomic Backland platform is a simple, capable, user-friendly binding that includes a lot-a-bit of everything for just a little-bit of weight. Three easily-swapped release-springs included: men’s, women’s, and expert. Patented Step-In Aid means you won’t subject yourself to Dyna-fiddle during transitions. Three climbing positions include a flat mode and two beautifully machined lifters. 30mm adjustment track offers plenty of flexibility to accommodate a boot-quiver. Five brake sizes to choose from: 80mm, 90mm, 100mm, 110mm, 120mm. Note: This binding accepts both Plum and Dynafit crampons, though with the latter the included crampon keeper clip must be used to prevent any lateral movement during use. Update 2018/19: Just a new "gunmetal" grey color, the Backland stays the same otherwise. Vertical Release Choice of mens, womens, or expert. Lateral Release Choice of mens, womens, or expert. Bottom Line All the features, less of the weight.  Are there any stated release values for the three different springs? M,W,E ? Hi Bruce, Atomic doesn't give any figures. There are variables such as with or without brakes, the boot and BSL. If you are looking for a specific release for you, please visit our binding finder. Any chances I can stretch a 100 mm Salomon ski brake to fit a 105 waist ski? I have a pair of Scott Super Guide 105 skis..Just wondered. 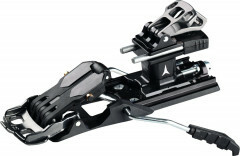 I already have the 100 mm brakes, bought from SkiMo. Or could I exchange the 100 mm brakes for a set of 105 brakes? Hey Raymond! Yeah, in theory you could definitely bend them though obviously there's a limit to what they're capable of. Next size up from 100mm is 110mm and it looks like we have them in stock here. Here's a picture of the Dynafit crampon keeper installed. It'll save the crampon and binding from marring each other up by keeping it centered, otherwise it has the potential to slide back and forth when lifted above ~45°. And here's a picture of the stopper knot you have to tie so you don't lose the crampon keeper. Please tell me if Scarpa F1 boots are compatible with Atomic T Backland Tour +Break breaks. Hey Gelu, yes sir they are!